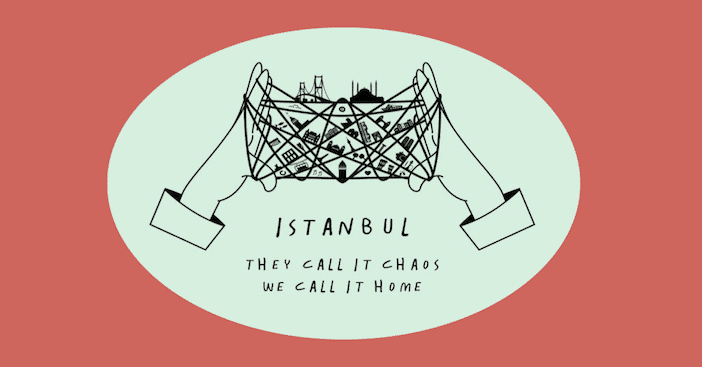 TOO ISTANBUL was born in 2013 with the will to give you our advice and our recommendations to enable you to participate fully in the Istanbul life by sharing with you our knowledge and experience of the city. 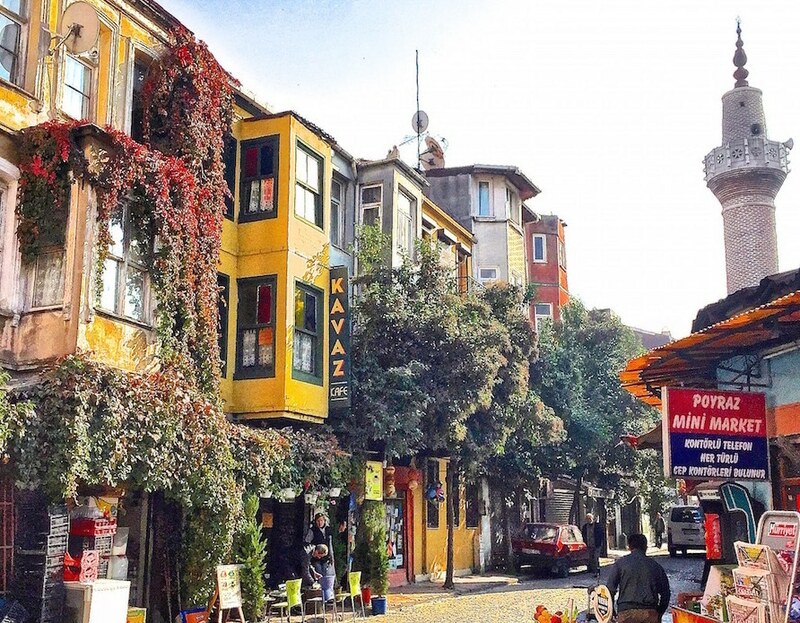 Driven by the quick success of our guide we decided to open our travel agency to devote ourselves exclusively to your vacations in Istanbul and allow you to enjoy and discover the city in depth by offering several services always with the same philosophy: make you live Istanbul like a local. 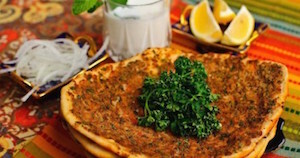 CULINARY AND CULTURAL WALK: a day on two continents based on the flavors of Turkish cuisine that also will make you discover the typical and local districts of Istanbul still unknown from the tourists. 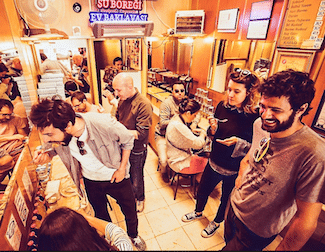 DISCOVER THE CONTRATS OF ISTANBUL: a journey back in time to discover and understand the many contrasts of our city while discovering historic and modern neighborhoods and the populations that compose them. 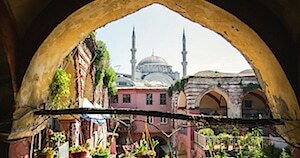 A DAY SAILING IN ISTANBUL: after several days of sightseeing in Istanbul’s torpor hoist the sails and go on a tour of the Princes’ Islands. 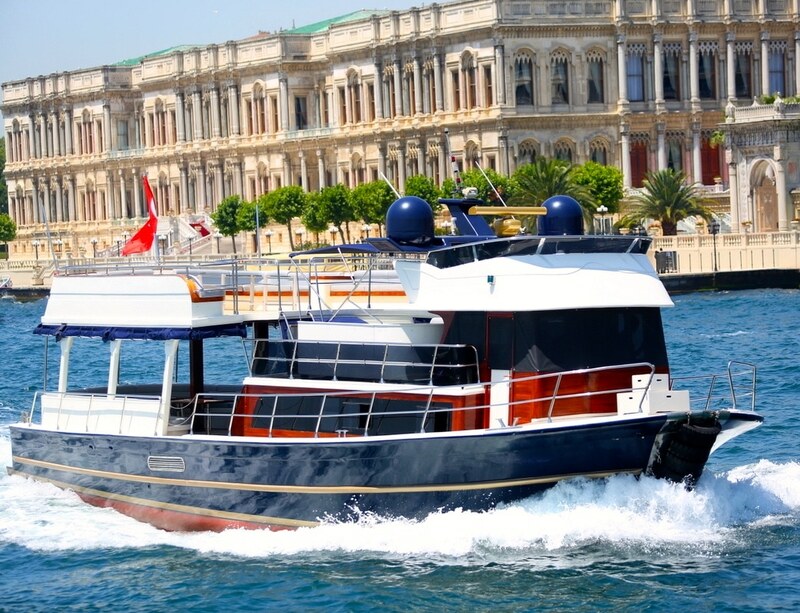 BOSPHORUS CRUISE: a boat tour in Istanbul is a great experience, discover the Bosphorus with your family or friends on board with an experienced crew. 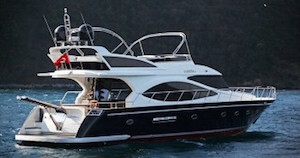 TAILOR MADE TOURS: whether you are alone or in groups, bachelor trip or corporate travel, we can prepare you a tailor vacation in Istanbul that will best meets your needs. 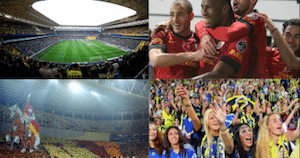 FOOTBALL TOUR: watching a game in Istanbul is an unforgettable experience, here football is almost a religion. Dive into the incredible world of Istanbul’s fans. 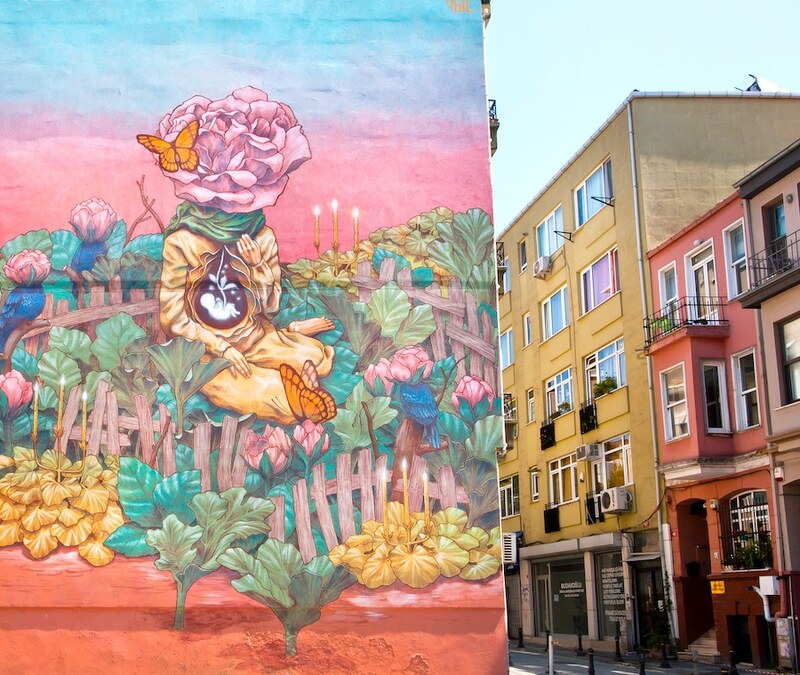 We thank all our readers and all those who have passed by us during their stay in Istanbul, we also thank you for all the positive feedback we have had so far. For more information contact us, or leave a comment! 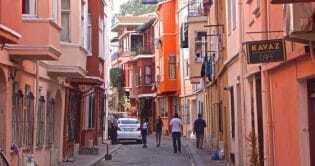 I just arrived Istanbul for 7 days. I will like information on tours, historical and local. I will like to go to a Turkish bath as well as watch a football game. I am here with a family of 6, 3 adults 3 children. Hello, thanks a lot for the interest you have in our services, I’ve answered you by mail, it will be a pleasure to meet and guide you!